Throughout the years spent in generator manufacturing we have come to realise that once the set has been manufactured one often requires installation, commissioning and then later servicing of the set. We have been assisting our existing clients with these services but then decided why not target the potential clients as well. PacB Electech has been established to do just that. 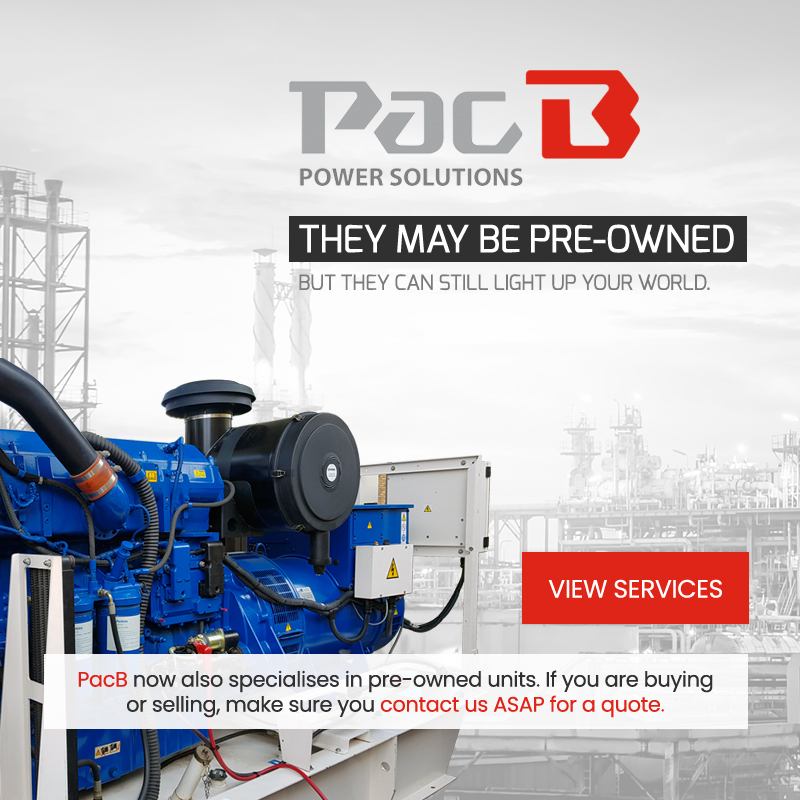 We are also excited to inform you of the fact that should PacB Electech be appointed to install your new PacB Power Solutions generator you will be provided with an additional 6 months warranty on all electrical components. 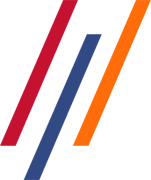 The design and manufacturing of all facets of “normal” generator control systems including various AMF and ATS systems with all the additional components that the industry requires. We pride ourselves with expert knowledge and experience of all the main controller brands in the industry. The design and manufacturing of Synchronous PLC controlled panels for multi-station generator supply. The skill of building switch and control panels that stretch over a vast field of size and voltage. Along with PacB Power Solutions, PacB Electech has built various generators and their switching panels in excess of 1000kVA. Our dedicated and well-trained team can be scheduled to complete any installation and commissioning whether the set was manufactured by PacB Power Solutions or not. We pride ourselves in the fact that we meet all electrical standards and our quality work leaves us confident enough to provide an additional six-month warranty on all electrical components should we complete the installation of PacB Power Solution products. While it seldom occurs, we are always ready to assist with repairs. We will also assist as soon as possible with a quotation for spares, should this be required. We are also geared with a team that understands the necessity of assisting certain clients after hours and strive to ensure that we do whatever we can do to keep our clients out of harm’s way. We have a fleet of refuelling vehicles at our disposal. These vehicles assist our clients whenever they might require the assistance. Arrangements can be made to accommodate clients with “unique requirements” and may require refuelling after hours. For them we offer 24-hour refuelling services on standby. Standard Service Level Agreements consist of four inspections per year but can be altered to better meet our client’s needs. During our visits, our team works through a Checklist to ensure that the set complies with the standards in the field. Once we have completed the tests we then give your set a good wash. We also provide a report back regarding the next service that is required along with the quotation for the inspection and parts required. Should the team identify anything that is of concern we will notify you and provide you with a quotation to repair the fault. As a bonus, we off the clients who sign this agreement with us access to a dedicated emergency line. In addition to service level agreements, that can be altered to your desire, we also offer the option to have a monitoring device installed with the set which is then permanently in communication with our monitoring centre (at a small monthly fee). We also a offer a mimic panel option which can be installed in an office in the building where you can the control the set without having to walk to the area where the set has been installed. Lastly, we also have the GSM (SMS Modem for Remote Control) which can be controlled by means of an App “in the palm of your hand” by means of your smart phone. Our qualified technicians offer support and advice in the selection of the right power solution for your needs by calculating your power requirements.